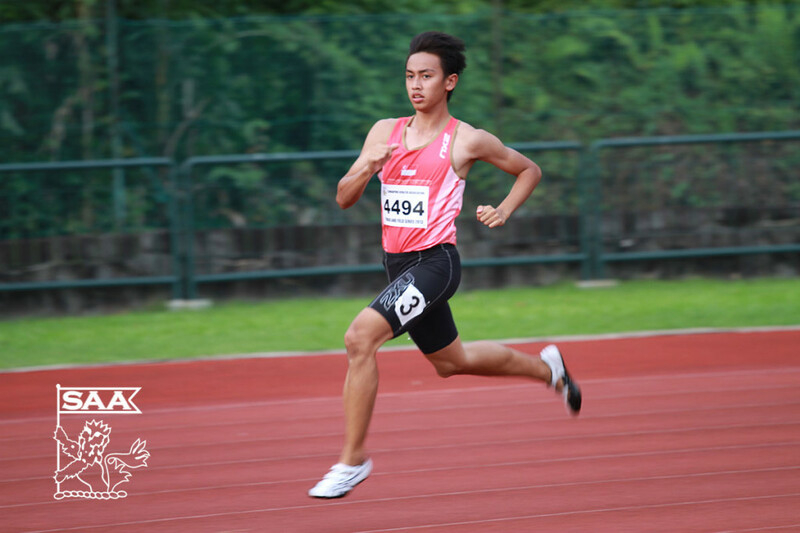 Muhammad Naqib bin Asmin will be representing Singapore in the Men 200 Meter Dash Open at the 76th Singapore Open Track & Field Championships 2014. Here’s is his profile awareness of our selected National Athletes for the competition. Very consistent so far. I have been doing my sprint drills and strength training these days. Ever since coming back from Glasgow (Commonwealth Games), I learnt a lot from it and will apply these skills to Singapore Open. There are a few expectations that I have in mind. One of it is to be in the finals and hopefully, one of the podium finishers. I don’t expect myself to run fast as I will also be competing in Asian Games next month. I am doing my best to stay injury free until Asian Games as it is more important in my opinion. There are a lot of people that I look up to. Being it be my mother, coach and friends. But one of the athletes that I truly look up to is Liu Xiang. He is a Olympian hurdler and once hold both world records in 110m in Athens and Beijing Olympics. But during the London Olympics, he crashed out during the race. I admire is perseverance as he still continued limping with pulled hamstring to the finish line even though he fell at the first hurdle. He taught me to persevere until the end no matter what. I started when I was in kindergarten. I always love playing “catching” with my classmates. I love the feeling when I manage to catch them quickly and tap them. It always reminded me that I can chase them. From that day on, I started practicing on my run ups and ever since then, I started running more.